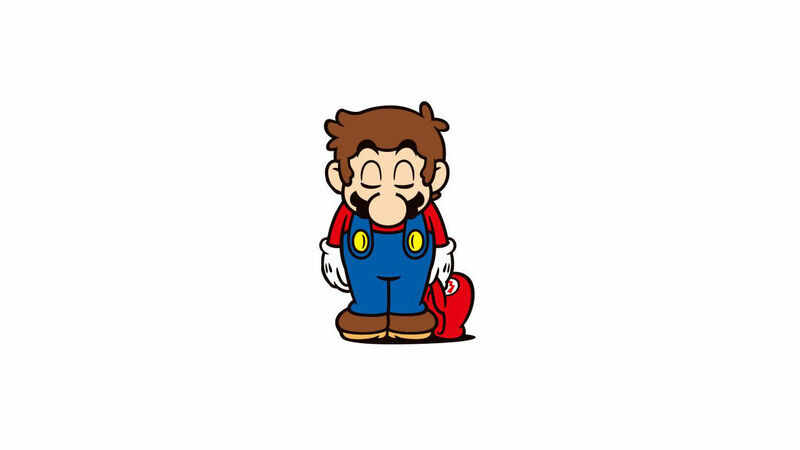 We are sad to share the news that Mario Segale, the man that was the inspiration behind Super Mario’s name, has passed away at the age of 84. As the BBC reports, Segale was a successful property developer and, in the 1980s, had leased a warehouse to Nintendo of America who soon decided to name the iconic Italian plumber after him. But, while many will remember him for his association with Nintendo’s beloved character, Segale wanted to be known for what he had achieved in his life. Segale is survived by his wife of 62 years, Donna, his four children and nine grandchildren. We would like to extend our condolences to them at this sad time.